This year for the GAL, I may have bitten off more than I can chew, and I'm trying to complete a project in each of the 8 GAL categories. This is, of course, an entirely reasonable goal, given that I'm trying to finish Currituck Sound, and I work full-time in the library, and I have choir and bell ensemble rehearsals, and dance class, and I'm drafting a novel, and I have rehearsals for A Christmas Carol. Eight projects by New Year's is definitely not a stretch. One of my projects is Top Sekrit, as it's for my mum, but the rest I can share here! 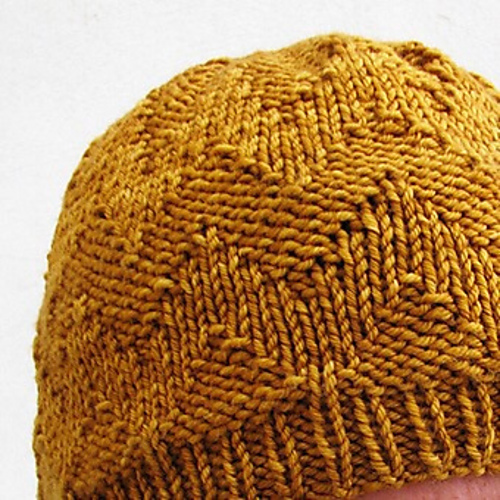 In the Hats/Head category, I'm going to be knitting Billo, by Ambah O'Brien. 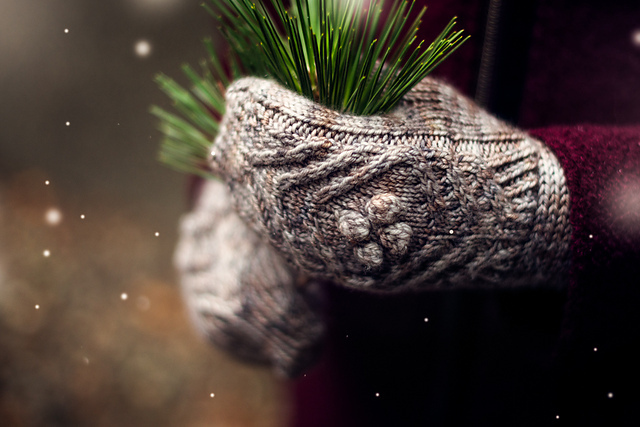 In Hands/Arms I'm planning on knitting Birch Bark Mittens, by Abbye Dahl. I fell in love with these mittens last year, but never got them knitted. Hoping that 2018 is the year for these! In Feet/Legs I'm going to be knitting Ex Nine Socks, by Kristen Jancuk. In Baby I'm going to knit Gidday by Georgie Nicolson. 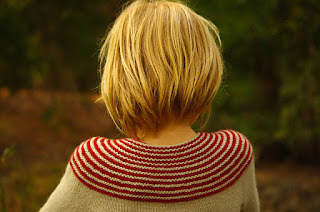 My cousin is having another baby later this winter, and I fell hard for the yoke stripes on this cardigan. 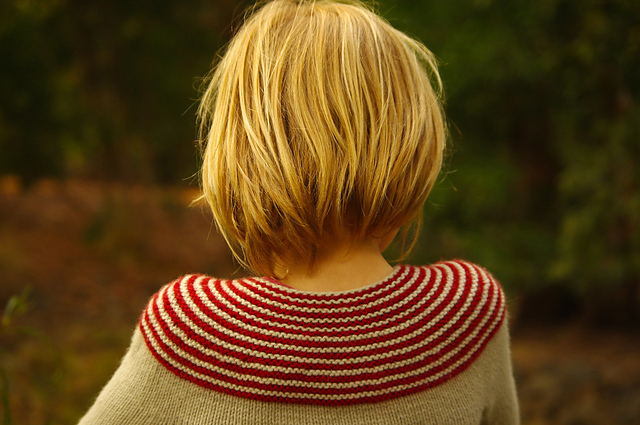 In the Garments category, I'm planning to knit Carrollton Top, by Faye Kennington. 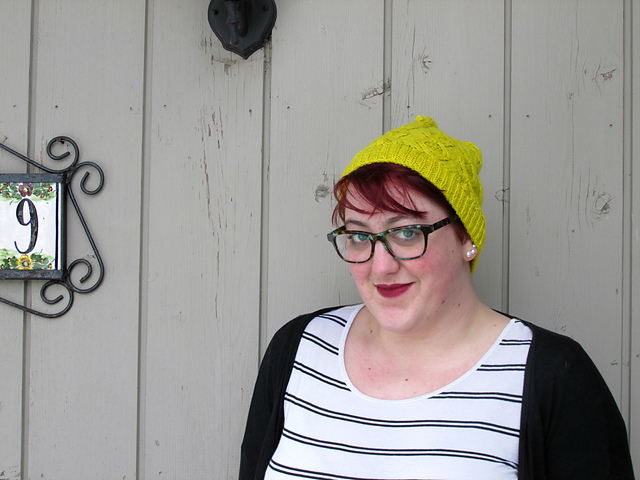 In the Neck category, I'm going to knit Enchanted Cowl, by Shannon Squire. 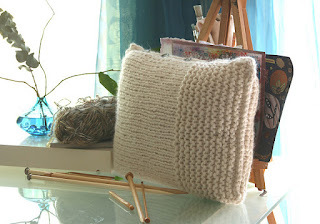 And, finally, in Toys/Home/Other I'm planning to knit The Perfect Little Pillow Cover, by Denise Voie de Vie. 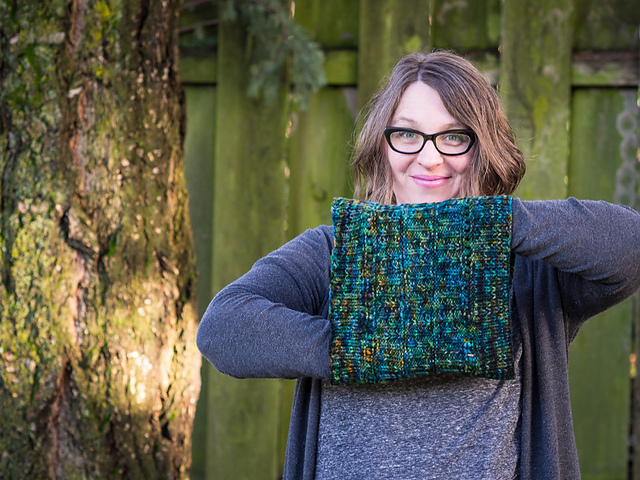 It's definitely a lot of knitting, even if I wasn't already swamped with other activities, but I'm willing to give it a shot. At the very least, I'll have some great WIPs to wrangle in 2019!